The exhibition aspires beyond re-presenting existing works made over the past 20 years. It draws a line around Salmon’s practice as a whole, circumscribing what exists in between the works or in their shadows: the sketches, the research, the remnants. A new six-channel sound piece, Part-time (2018), brings together fragments from the artist’s aural archive, recordings accumulated over the years that never found a place within any singular work. Camera tests, studies and outtakes punctuate the weekly film programmes, offering glimpses into moments of enquiry, reflection and reconciliation. At the opposite end of the gallery, the video installation Company (2018) is a synthesis of four earlier works into a new choreography that plays out across nine screens. 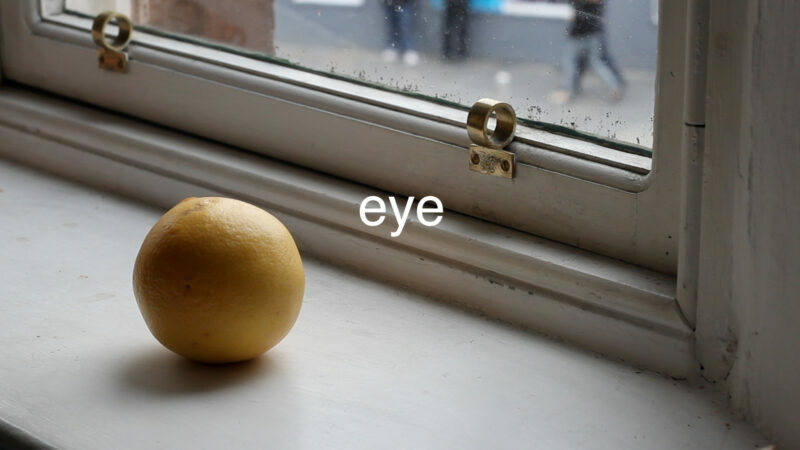 The central screening area houses an installation of Salmon’s films alongside peripheral material, organised into a series of four programmes entitled Here, there, everywhere… outside over there. ‘Here’ locates the first chapter in the artist’s native New York, whose Arcadian suburban towns form the backdrop for a series of studies on the American vernacular. Drawing influence from traditions of American realist literature and new documentary photography, these filmic portraits also unravel nuances of character in the daily lives of middle-class America. Programme II brings us to the South East of England, where Salmon resided for several years before making Glasgow her home. 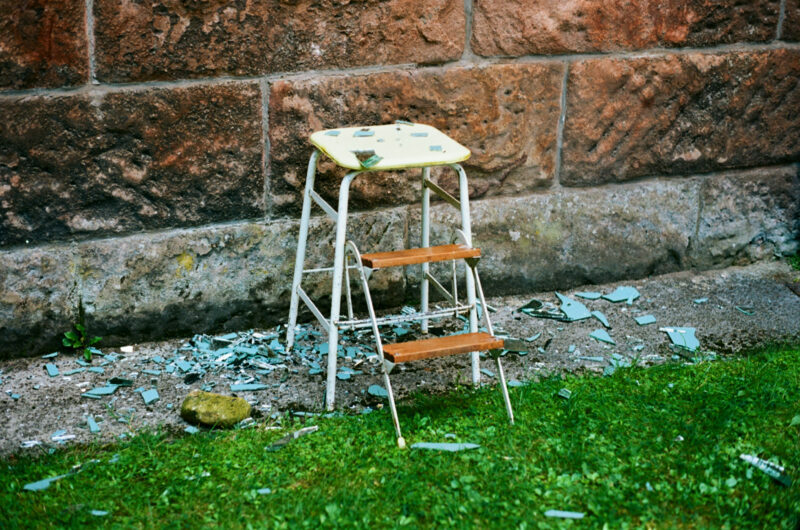 The films made there are marked by a shift towards a more universal ­gaze as she investigates the social, cultural, psychological and gendered aspects of domestic space in the context of the everyday. Programme III, entitled ‘Everywhere’, is based on ideas around people and place, integrating ethnographic and observational approaches to filming both human and mammalian subjects. The final programme turns to the real and fantastical spaces of the natural world, featuring Eglantine (2016), Salmon’s debut feature narrative for adults and children alike. Margaret Salmon (b. 1975, New York) lives and works in Glasgow. Solo exhibitions of her work have been held at institutions including Staatsgalerie Stuttgart (2015); Contemporary Art Museum St. Louis, USA (2011); Witte de With Centre for Contemporary Art, Rotterdam (2007); Whitechapel Art Gallery, London (2007) and Collective Gallery, Edinburgh (2006). 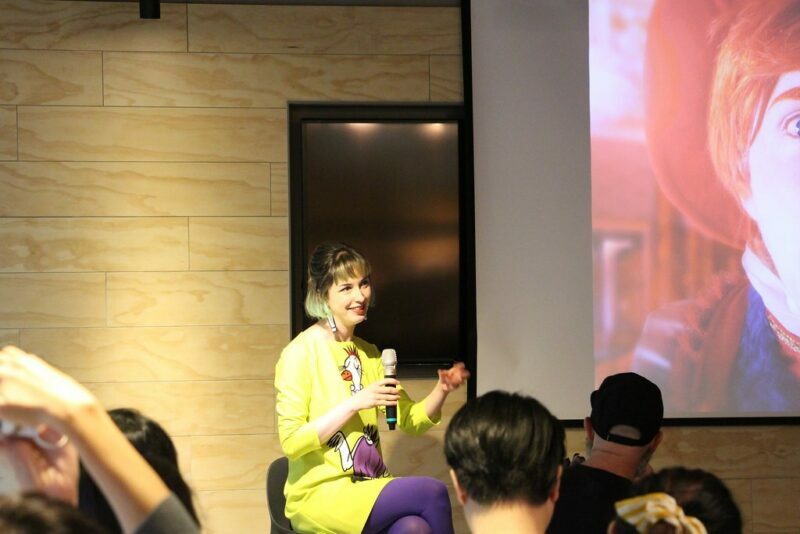 Her work has been featured in film festivals and major international survey exhibitions, including the Berlin Biennale (2010) and Venice Biennale (2007). Salmon won the inaugural MaxMara Art Prize for Women in 2006. A special performance and screening event of Salmon’s latest film Mm (2017) will take place on 24 February, with live music from the Scottish post-punk band Sacred Paws, who created the soundtrack for the film. Mm was commissioned for Berwick Film and Media Arts Festival 2017. The venue has step free access. Circle is co-produced by Tramway and LUX Scotland, and is presented in partnership with Glasgow Film Festival. A new exhibition of work by Margaret Salmon will also be taking place at Dundee Contemporary Arts from 8 December 2018 – 24 February 2019. 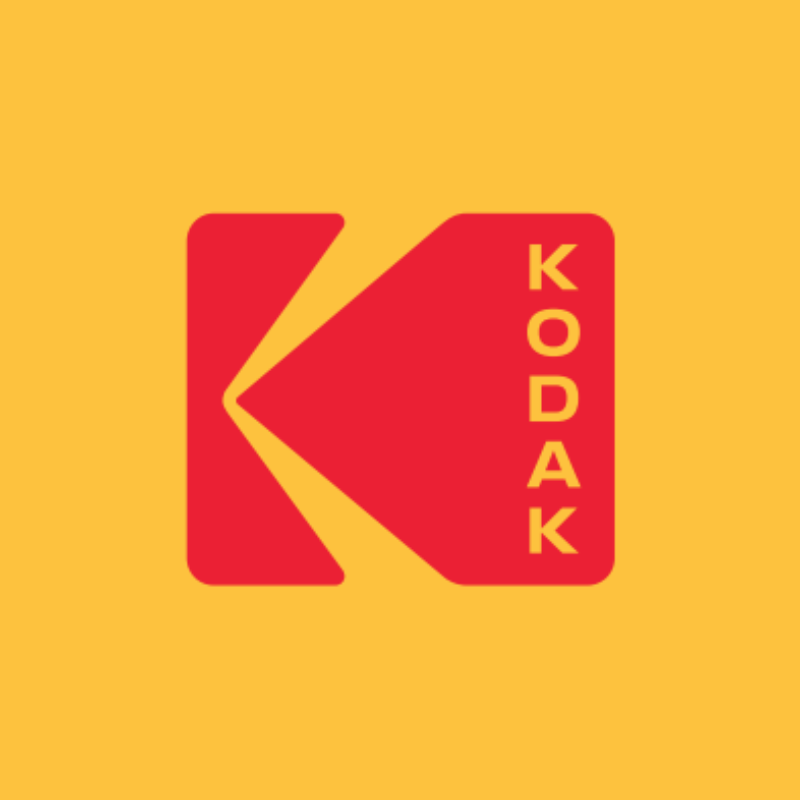 The exhibition is kindly supported by Kodak. 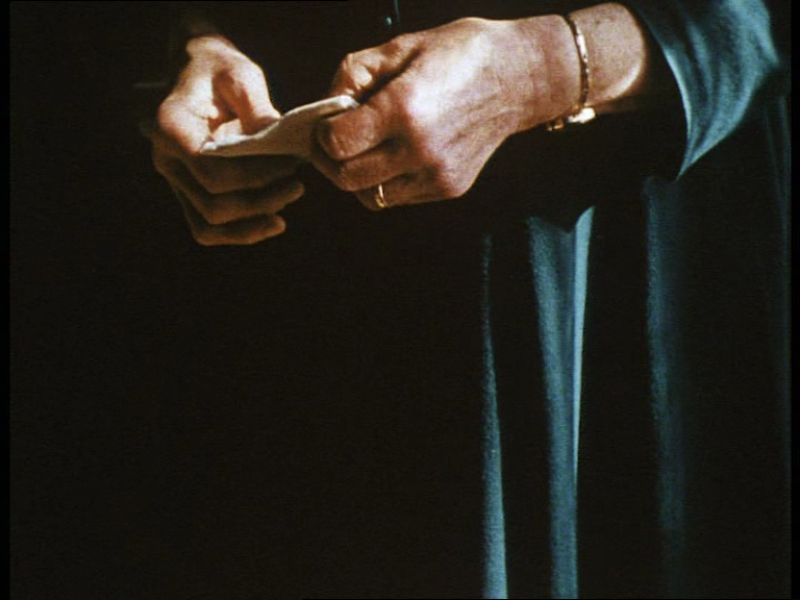 P.S., 1998/2002, 16mm b/w film, sound, 8 min. 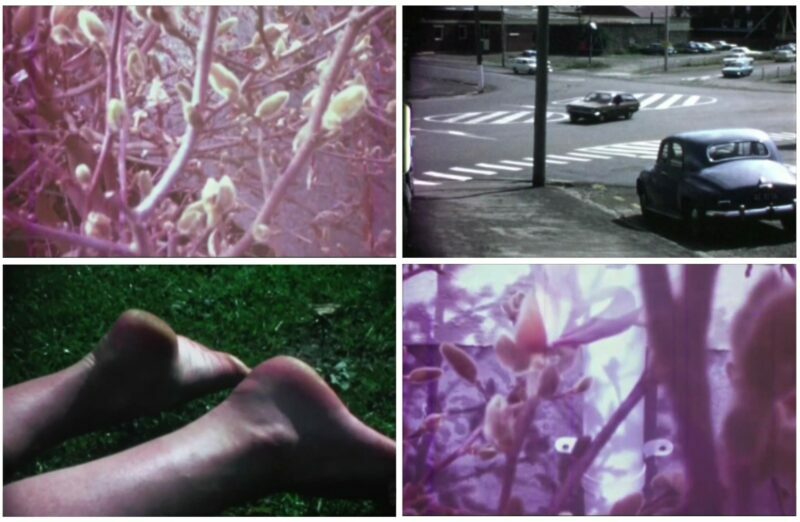 Peggy, 2003, super 8 and 16mm colour and b/w film, sound, 13 min 30 sec. Ramapo Central, 2003, 16mm colour and b/w film, sound, 8 min. Study of a man in truck based on the story John told me, 2010, 16mm colour film, sound, 9 min. House, 2018, super 16mm b/w film, silent, 6 min. Please note that this programme contains strong language. The enemies of the rose, 2010, 16mm colour film, silent, 5 min. Pyramid, 2014, 16mm colour and b/w film, sound, 17 min. Housework, 2014, super 16mm b/w film, silent, 6 min. 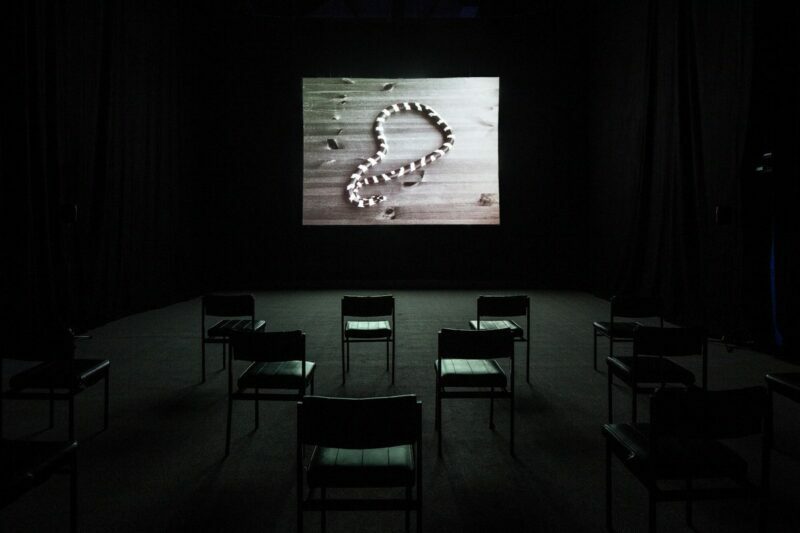 Oyster, 2014, super 16mm colour film, sound, 14 min 30 sec. Hyde Park, 2009, 16mm b/w film, silent, 16 min. 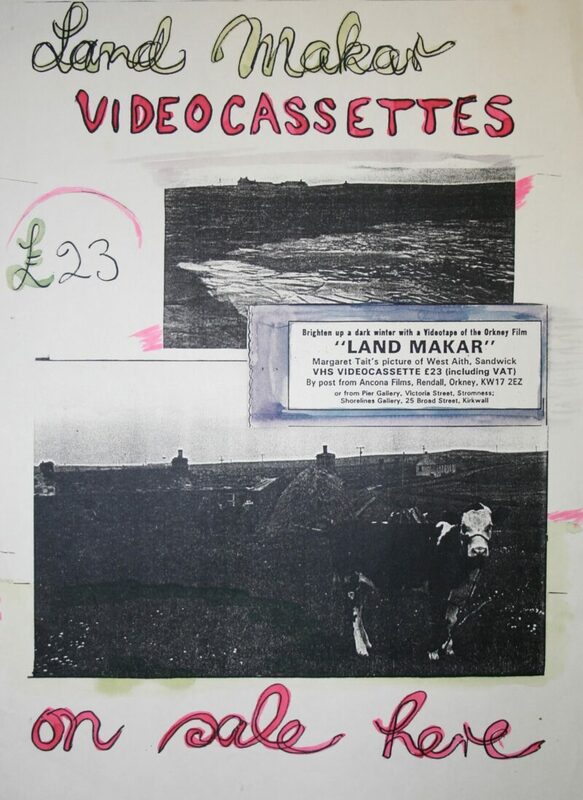 Gibraltar, 2013, 16mm colour and b/w film, sound, 18 min. Mm, 2017, 35mm colour film, sound, 30 min. Approximate running time: 75 min. Bird, 2016, 35mm colour film, sound, 4 min. Eglantine, 2016, 35mm colour film, sound, 70 min. Approximate running time: 80 min.